Home ArticlesRoll Up and Roll Out that Pesky Pain Once and for All! Foam rolling used to be a tool that was generally used by athletes, coaches, and trainers. Soon after, they started popping up in gyms and have grown to become popular for home use. Despite the absolute pain and discomfort they cause when, it gives you the option of myofascial release which you otherwise would need to visit a professional to get. Myofascial release is the release of tight muscles and trigger points and focuses mainly on the top layer of muscles, the fascia. Fascial release is a great way to keep your muscles working properly. But as with all retail fitness products, they aren’t all created equal, so we took a look at 10 of the best foam rollers available on the market. From Amazon’s own “house brand” we have a super basic foam roller with no bells or whistles, which is good because why would a foam roller need either bells or whistles? 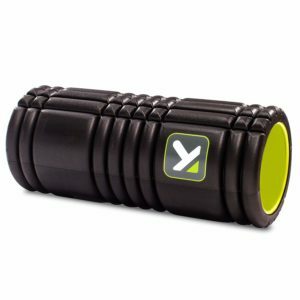 What a foam roller needs to do is roll and be strong enough to provide the myofascial release you are looking for. So check, check, check. Add to that a high level of durability, a great length, at 3ft and you have a very solid entry on this list. This entry from 321 STRONG goes beyond the basic foam roller and adds what it calls a “triple grid 3D massage zones”, which hs been designed to mimic fingers, palms, and thumbs. The idea behind this is to take self myofascial release to the next level by attempting to copy the sort of release you would get from a massage therapist. The idea is strong, but make no mistake, no foam roller could provide the same amount of release as a massage therapist, but as a foam roller it still does it’s job and does it well. 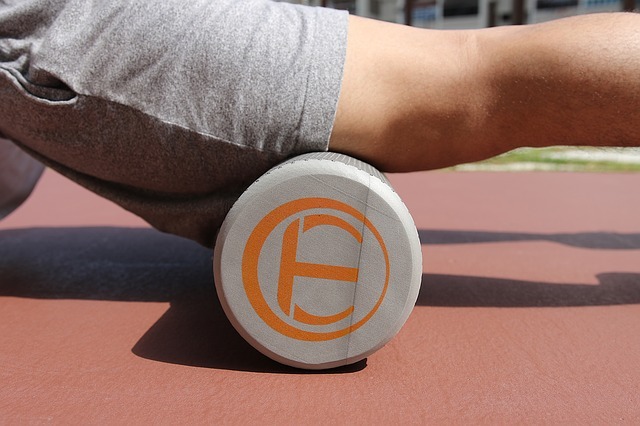 We have another foam roller that goes beyond the basic design. 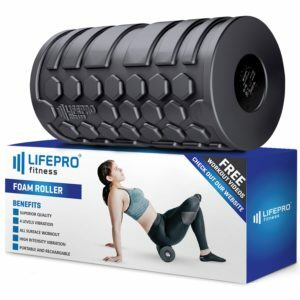 This foam roller offers different points on it’s surface with multiple levels of density so that you can find the level of toughness you need for different trigger points and even work the same points with different pressure. 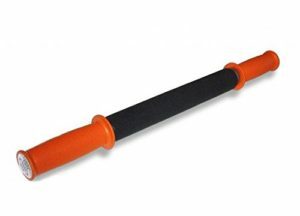 This particular roller isn’t the longest, however, a larger and smaller version is available. 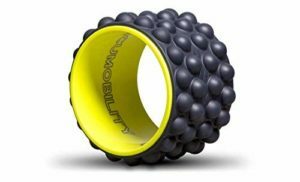 Here we have RumbleRoller’s take on the foam roller that similar to others on this list is designed with the idea that the “grid” style can be used to mimic the feel of a therapists fingers working on your trigger points. In fact, they boast that having this particular foam roller “ is like having your very own massage therapist, on call 24-7”. 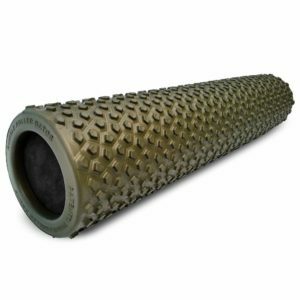 It’s patented design promises that it massages more deeply than any other foam roller on the market, and seeing the size of the textured bumps on this model it is hard to dispute that point. This roller is also available in different levels of density from the original density which is recommended for new “rollers” all the way up to the Extra Firm. 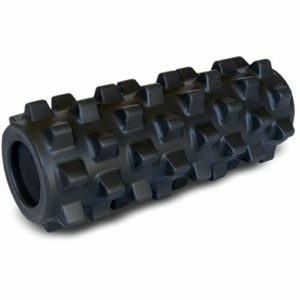 The tiger tail muscle roller isn’t a traditional foam roller in that you do not use your body weight to achieve release as you do with the other foam rollers on the list. However it still makes sense to include in this list as it is a self massager that is designed with the same goal and the same general principles in mind. With the tiger tail you are using a much smaller size of roller, with handles on either end and using your own power to apply pressure. This can allow you to be more precise when attempting to release something like a quadriceps since you can see the muscle as you work it, but makes it very difficult to work anything from the back down to glutes. Here we have another entry from the good people at RumbleRoller. This time it’s their Gator version which uses specially designed “teeth” to help grip your skin and allow you to apply more pressure to whatever muscle you are working. The Gator is also smaller in diameter than the basic foam rollers on the market which it claims will help you pinpoint the smaller muscles you are hoping to work on. The gator is also designed to provide cross frictional massage which allows you to use shear force to help pull apart stuck muscle tissues. Remember everything we said about the simplistic yet useful design of foam rollers? Well this variety of roller throws that all out the window by adding a vibrating motor. The idea here is that the vibration helps break down tight muscles at the same time that the classic rolling is doing its myofascial relief. The battery is re-chargeable and it offers four different speeds of vibration. Yet another textured entry to the list, but a much subtler texture from some of the “teeth” and “grid” entries we’ve already seen. This one is a little more similar to a wave but still offers that little bit of extra push for a deeper massage. 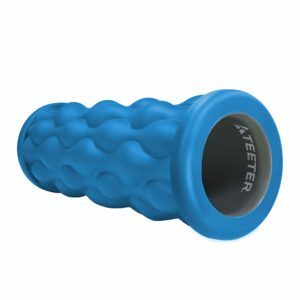 The teeter also boasts that it’s design is waterproof and bacteria resistant which is helpful as people often use their foam roller following a work out. The Ultimate Back Roller is obviously positioned as be specifically good for your back and designed by a chiropractor to specifically help enhance spinal extension with the goal of providing more mobility and flexibility. It’s also higher/taller than the standard roller to help you work your upper back and “Spine Gap” supports natural spinal movements that flat roller does not. This roller can also double as a yoga wheel. 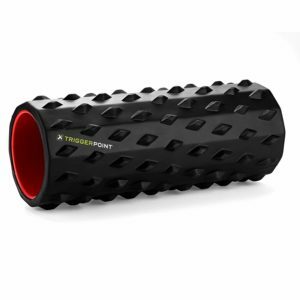 This entry from TriggerPoint is another foam roller on this list with a textured designed with nodes that are promised to offer relief to the toughest knots while reducing muscle soreness. The flat spots in between the nodes provides room for soft tissue displacement and manipulation that this roller promises will enhance the flow of nutrients. There is a wide range of options when it comes to picking a foam roller, from very basic, all the way up to vibrating versions. All promise different things, but when it comes to foam rolling, the real results come from how you use it, and how much pain you can take. It’s that simple. 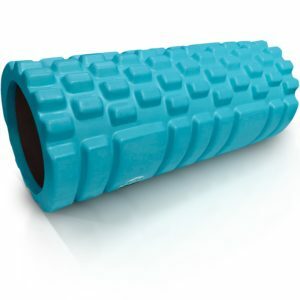 Foam rolling isn’t a walk in the park, and unless you are willing to deal with the pain of myofascial release it doesn’t matter what roller you buy. If you are ready and willing, then you will find foam rolling to be a helpful addition to your workouts.